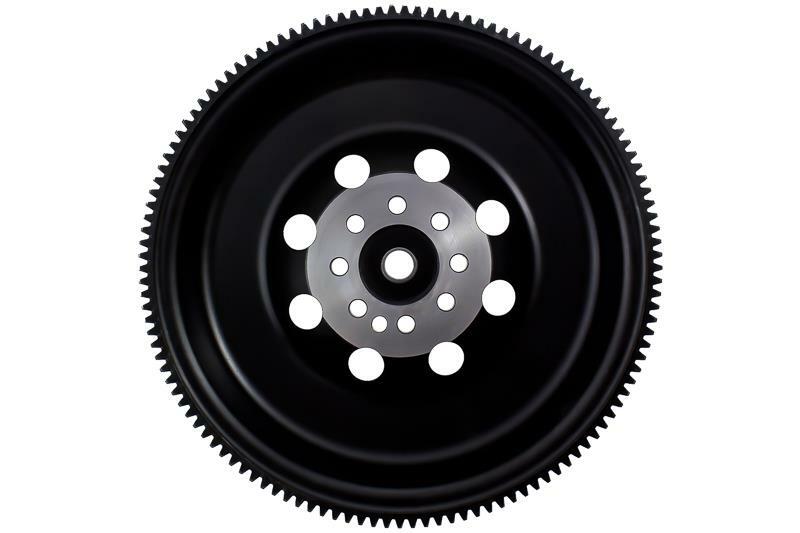 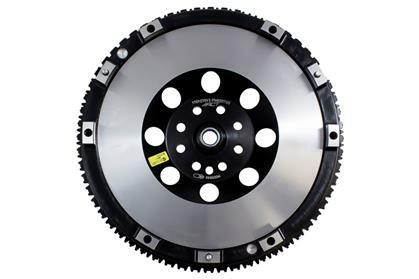 ACT XACT StreetLite Fywheels provide significantly improved engine response, acceleration and a higher degree of safety than the heavy stock flywheel. 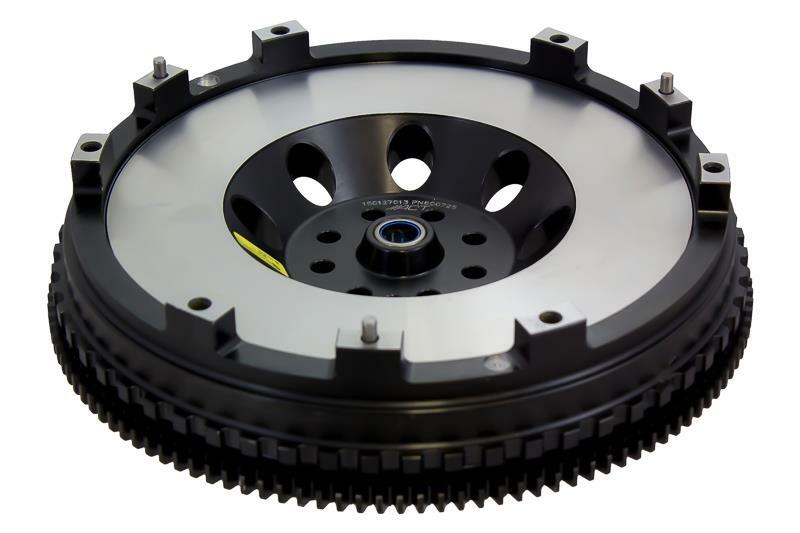 Many competitor flywheels are too light, fragile and expensive. ACT offers exactly what performance enthusiasts. 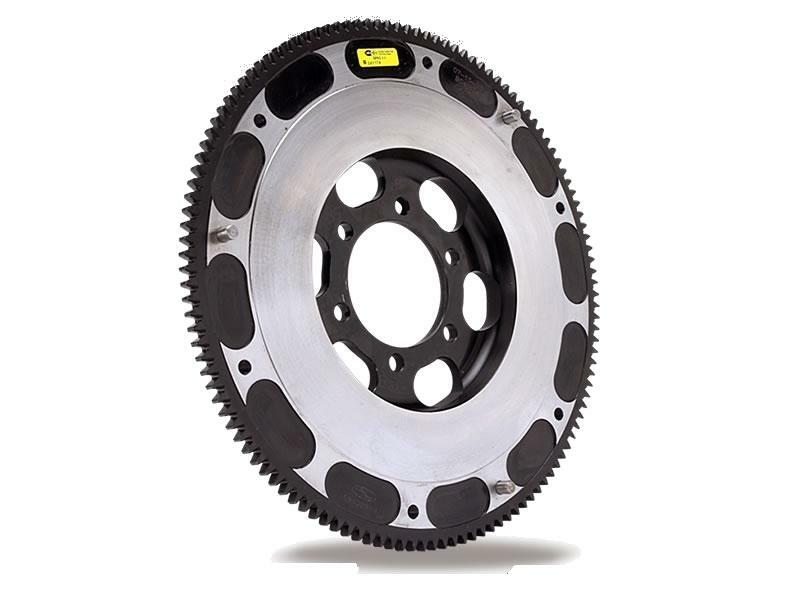 All XACT StreetLite Flywheels are true one-piece designs CNC machined from forged Chrome-moly which is stronger and more durable than billet steel or aluminum.